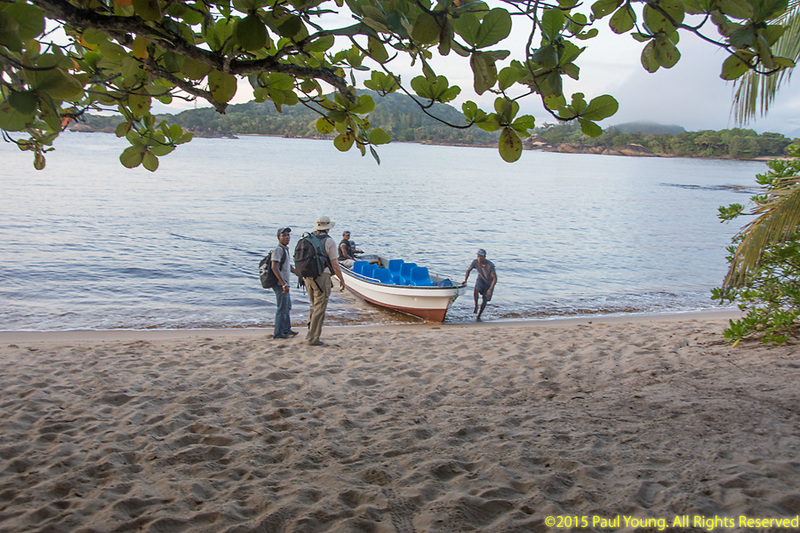 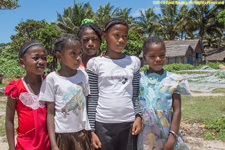 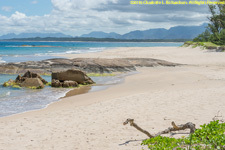 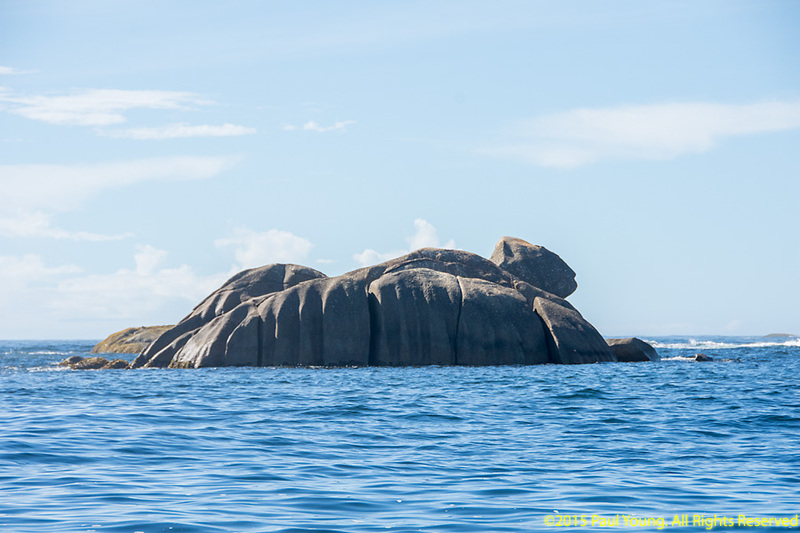 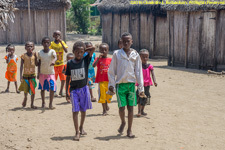 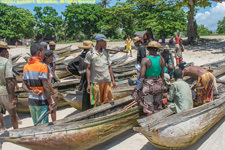 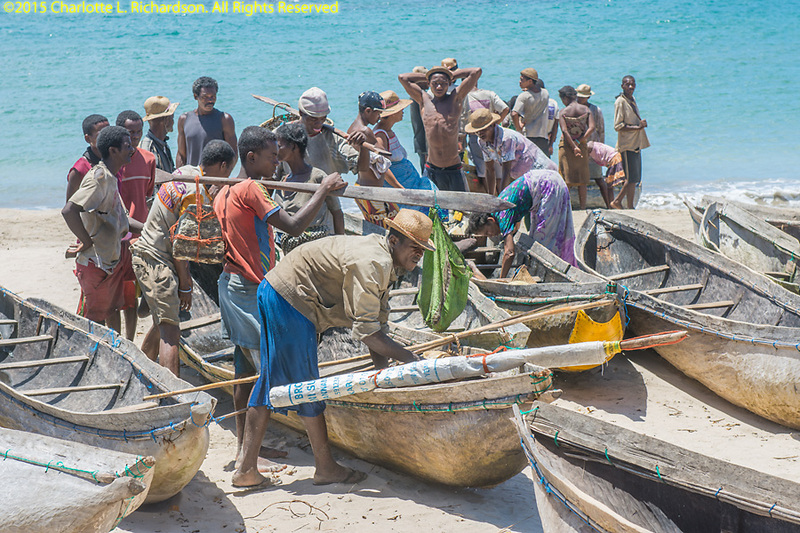 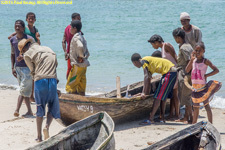 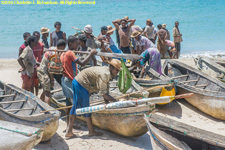 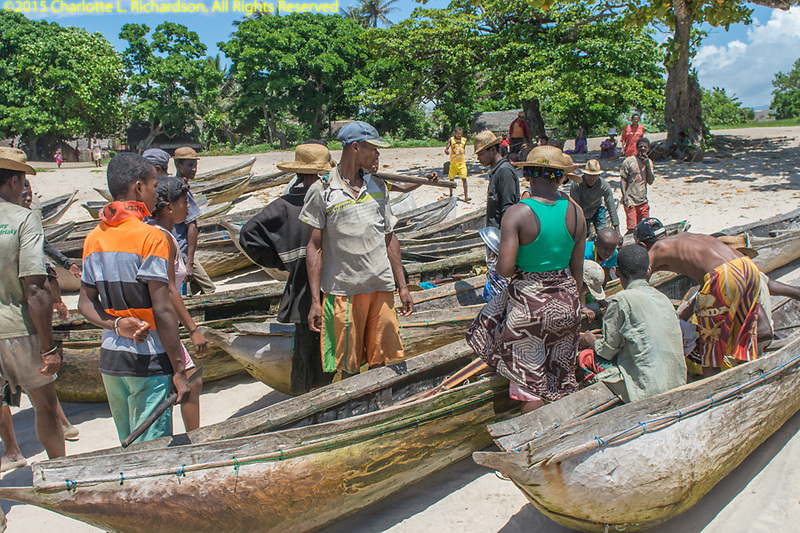 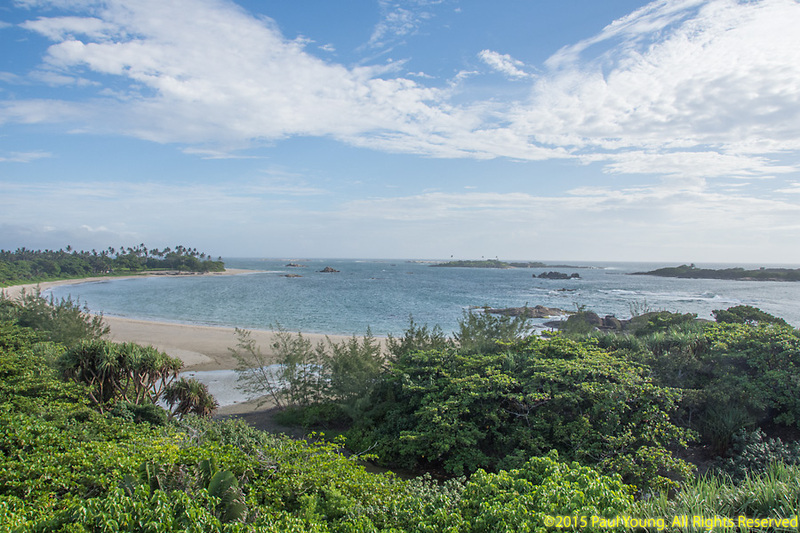 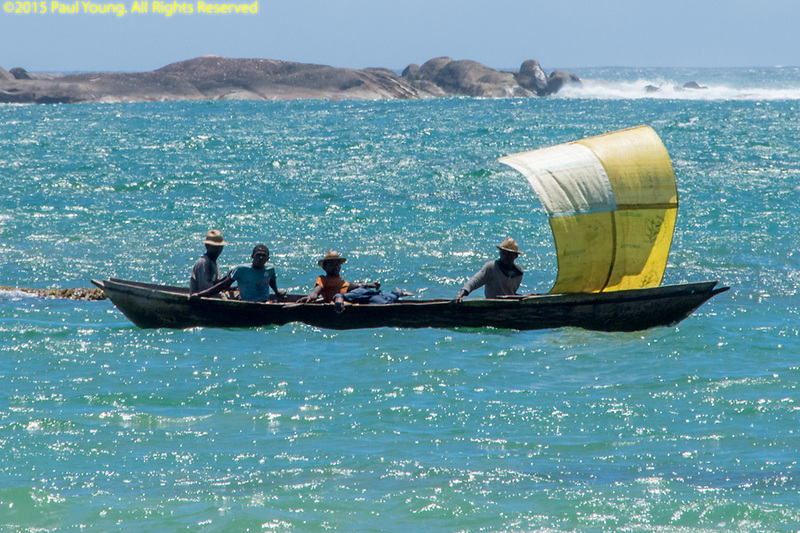 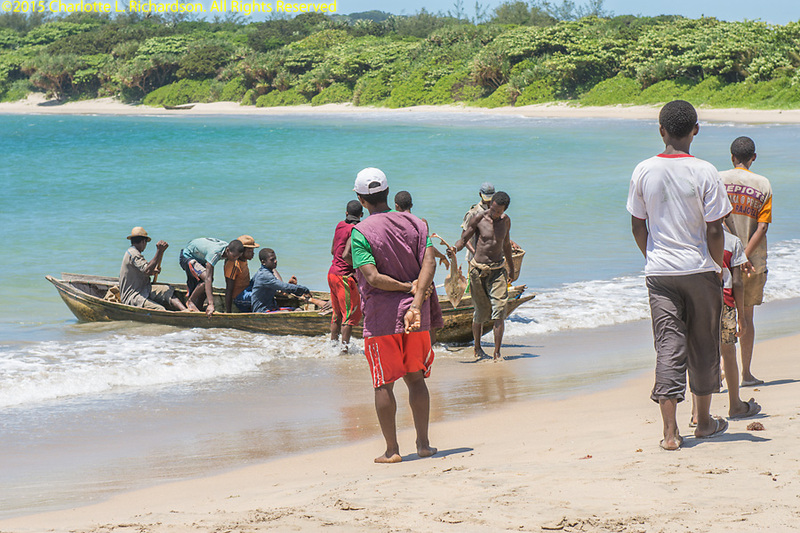 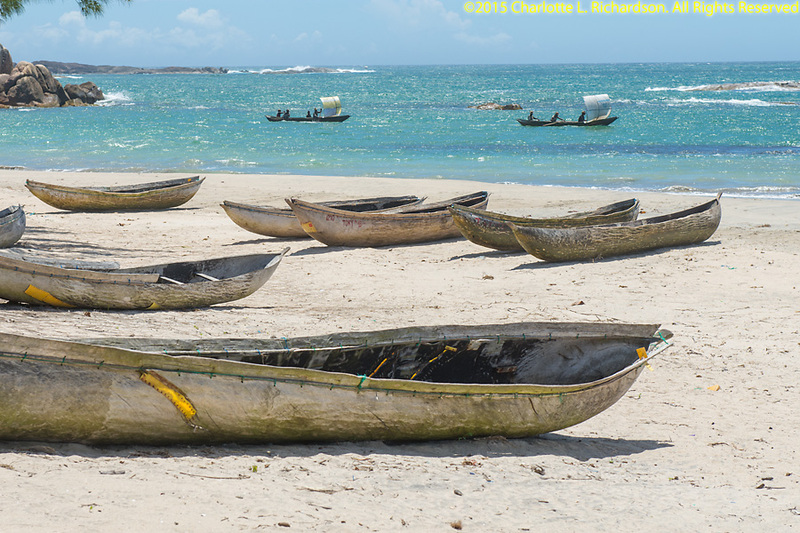 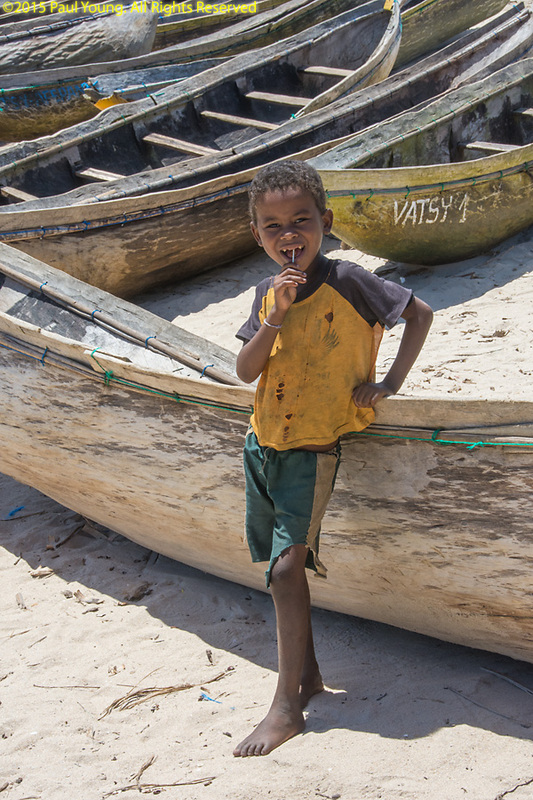 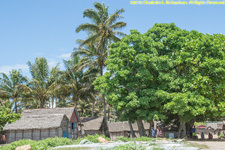 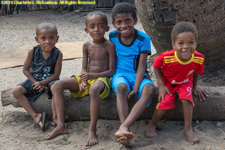 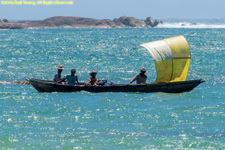 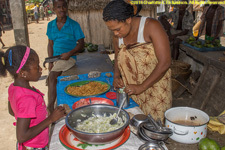 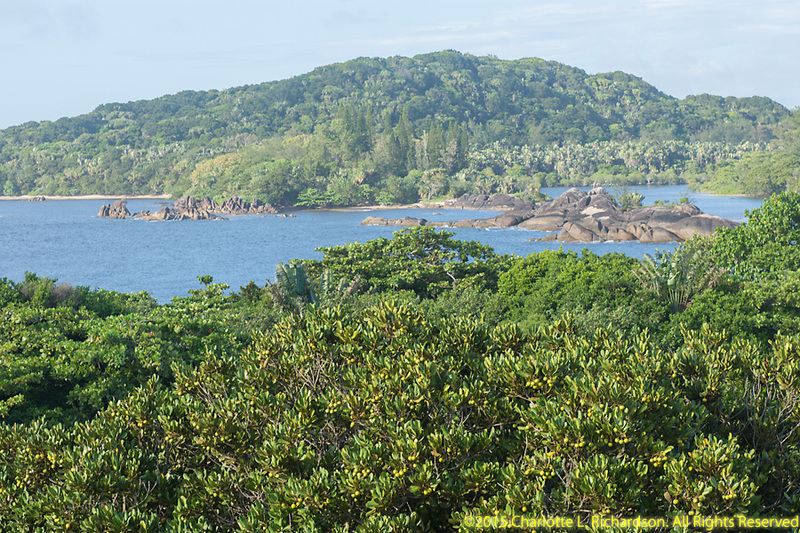 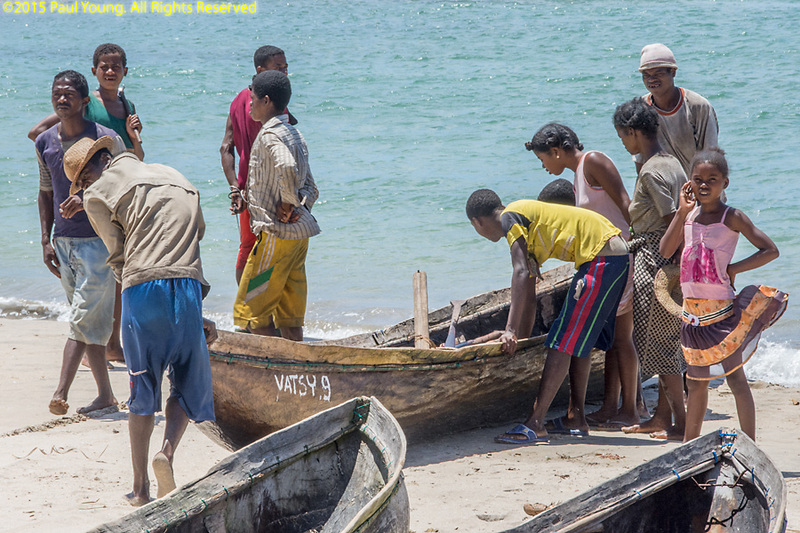 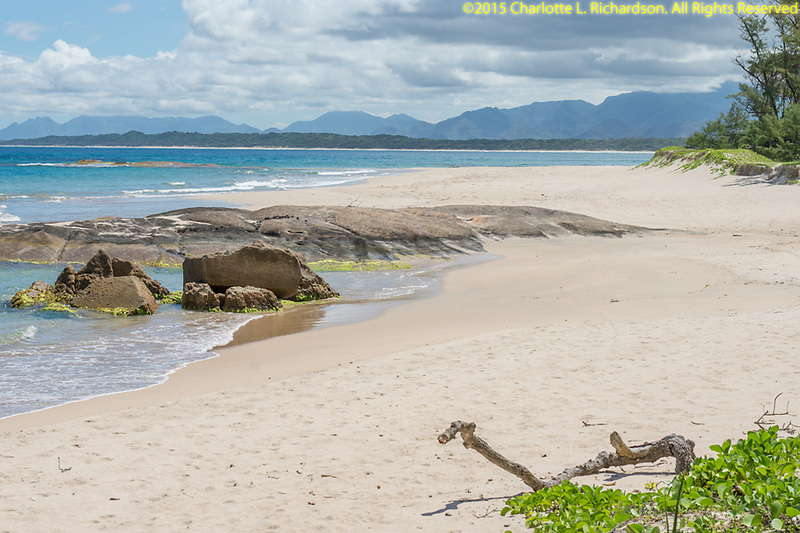 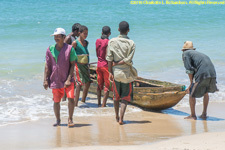 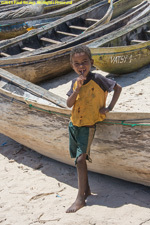 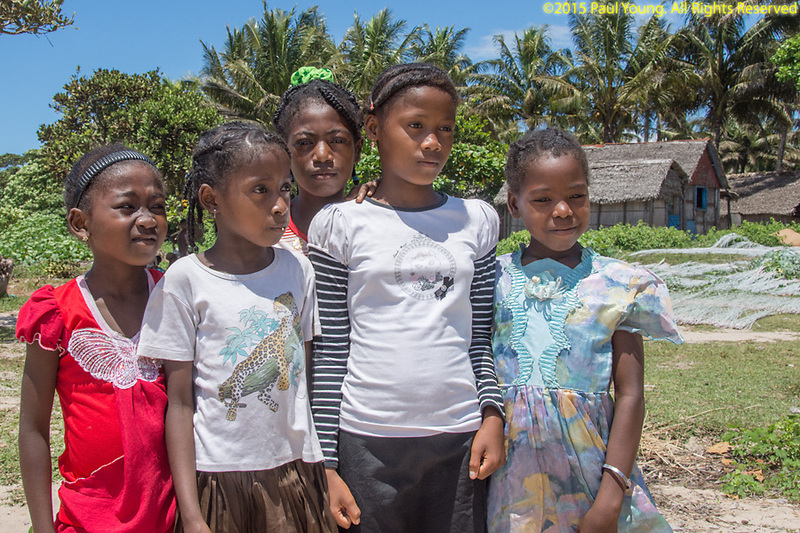 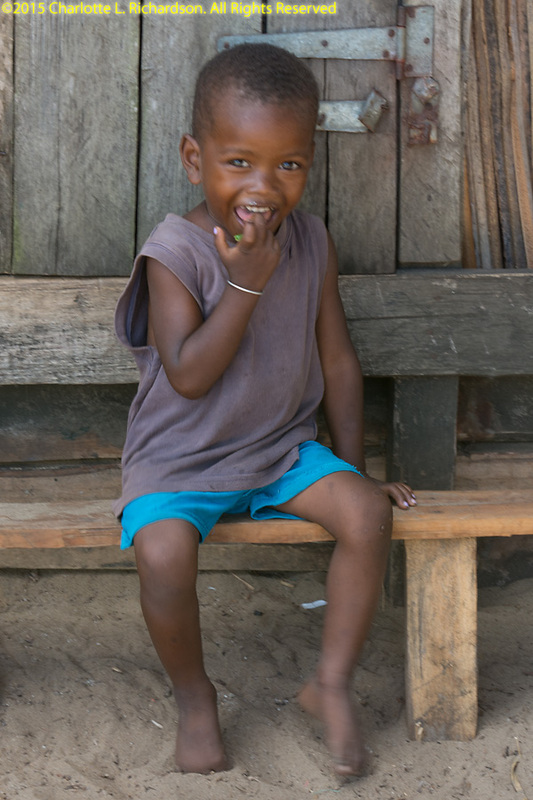 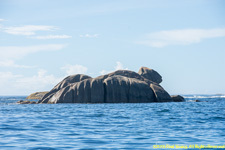 Manafiafy is a fishing village in Sainte-Luce, a fokontany (subdistrict or locality) in the District of Fort-Dauphin, Amosy Region, Madagascar, about 40km (two and a half hours' drive) from Ft. Dauphin. 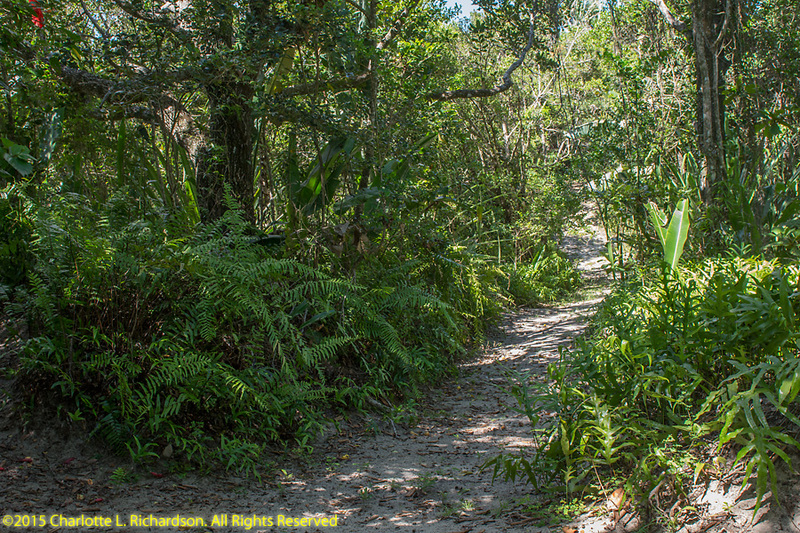 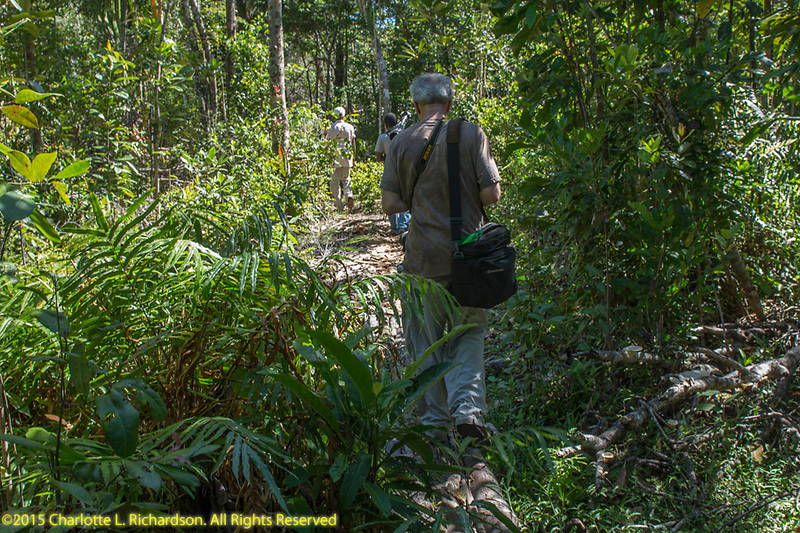 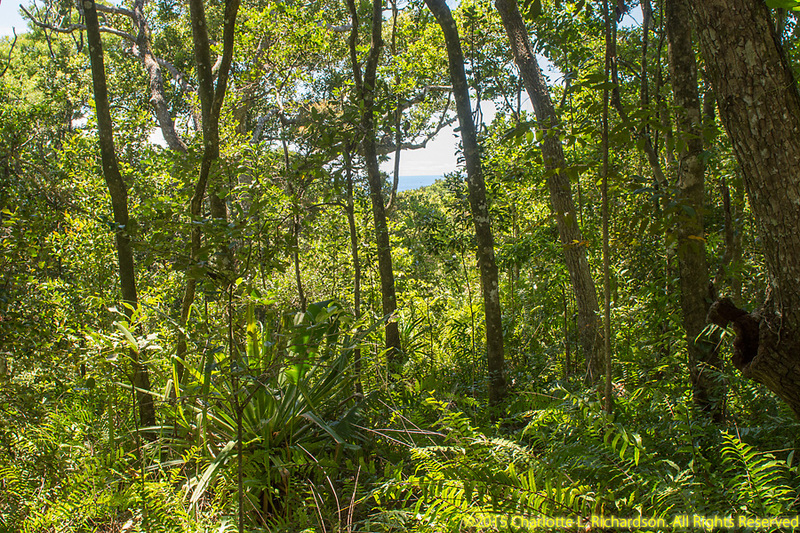 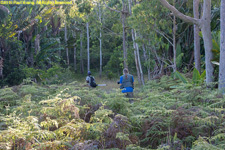 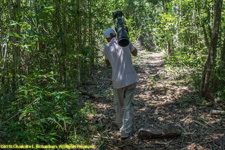 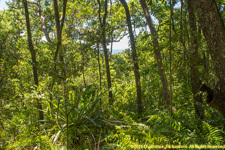 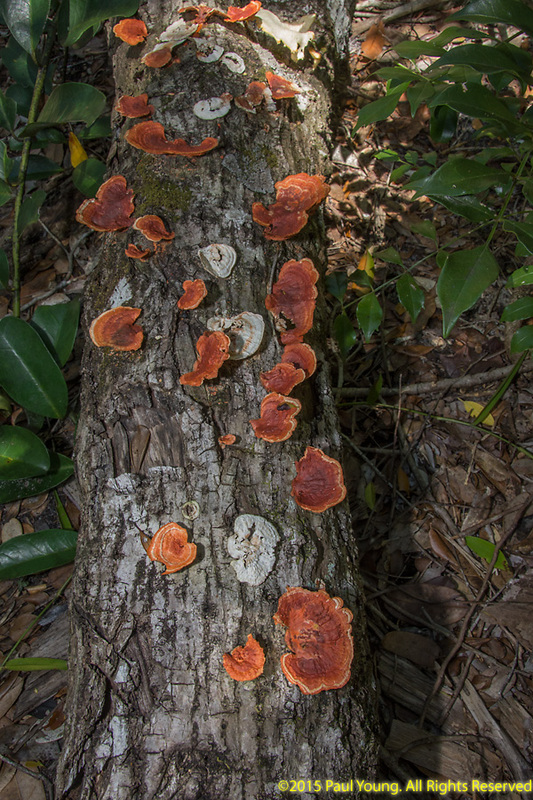 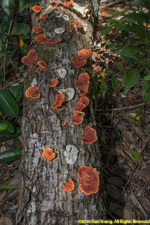 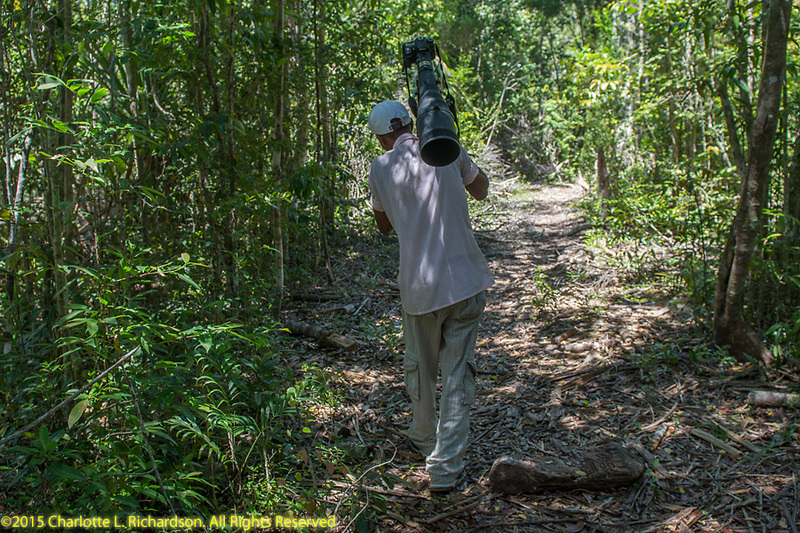 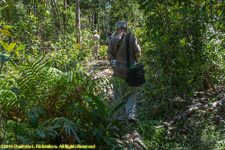 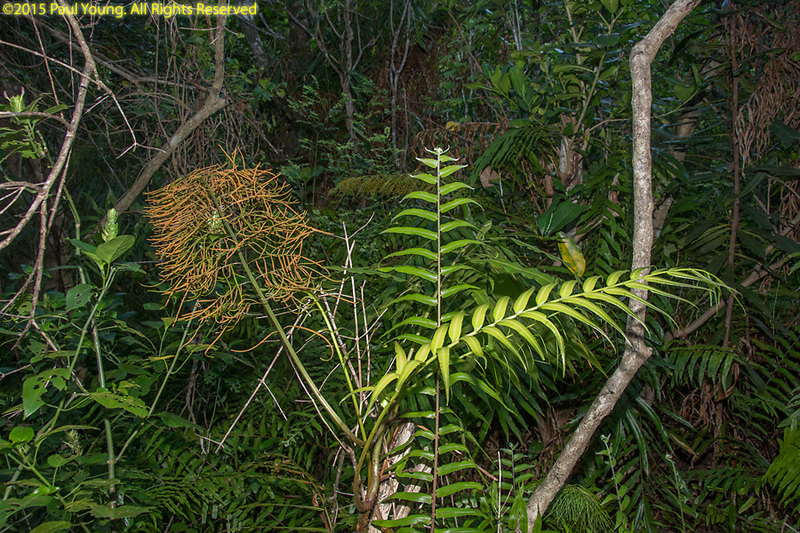 The Manafiafy Forest (Sainte Luce Reserve), a rare stand of litoral rainforest, is home to five lemur species: collared brown lemur, woolly lemur, brown mouse lemur, dwarf lemur, and sportive lemur (which we saw but were unable to photograph). 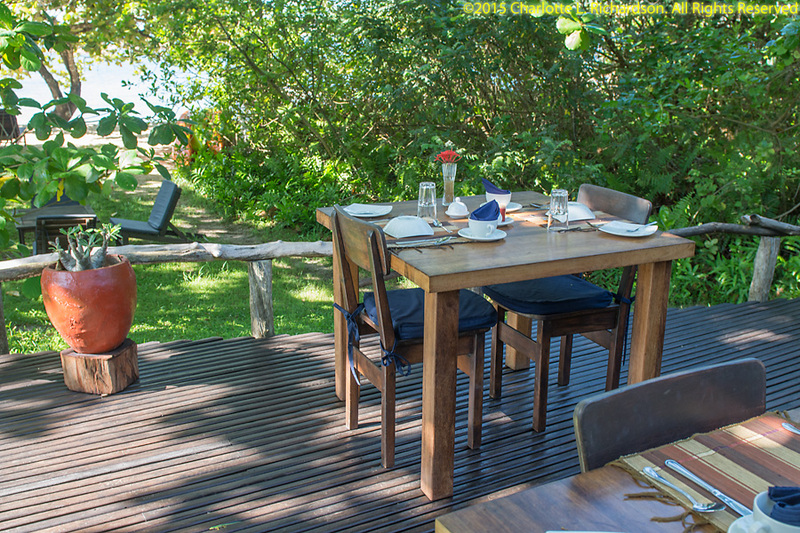 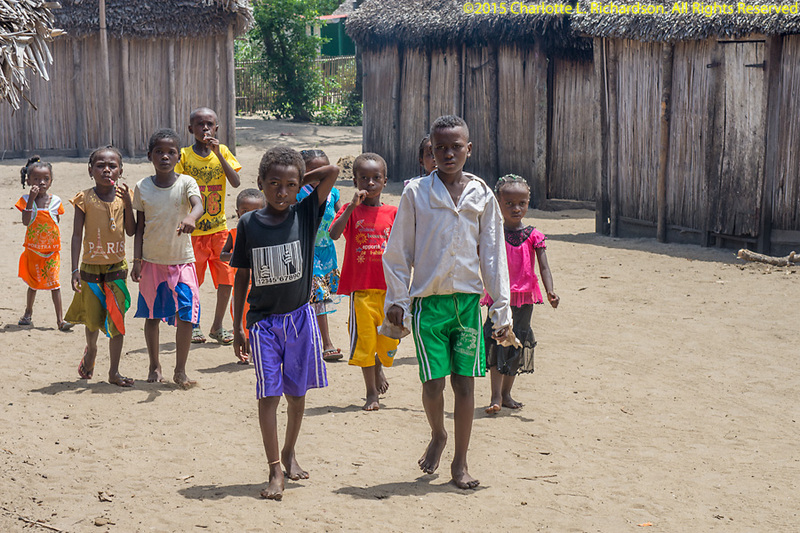 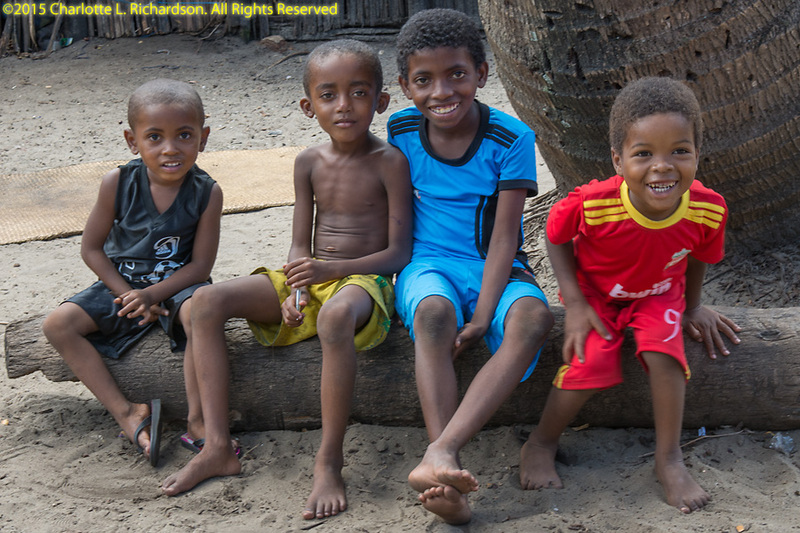 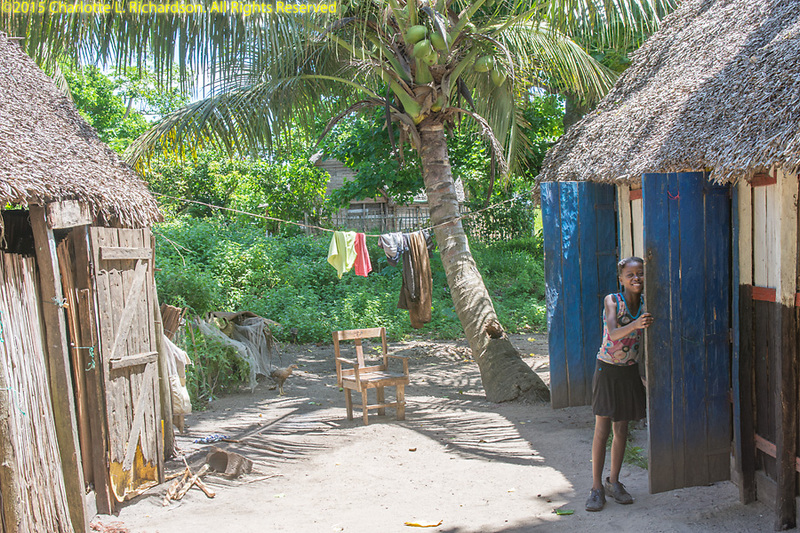 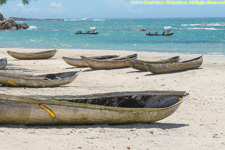 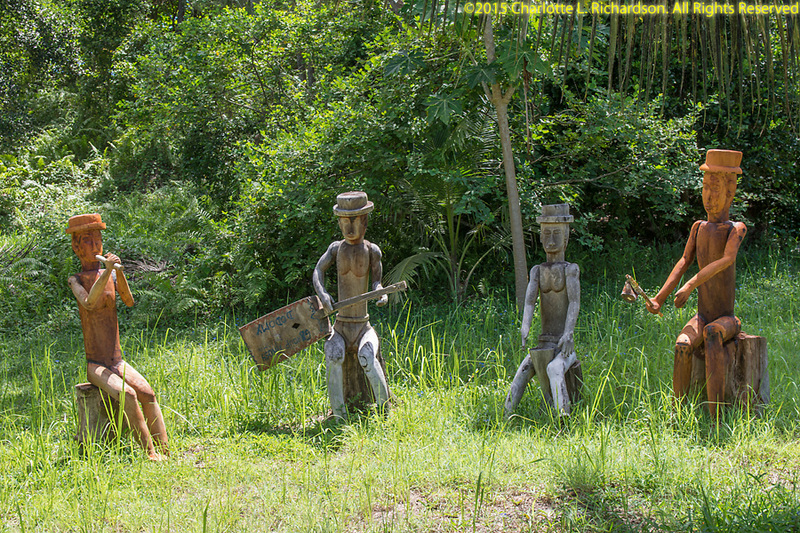 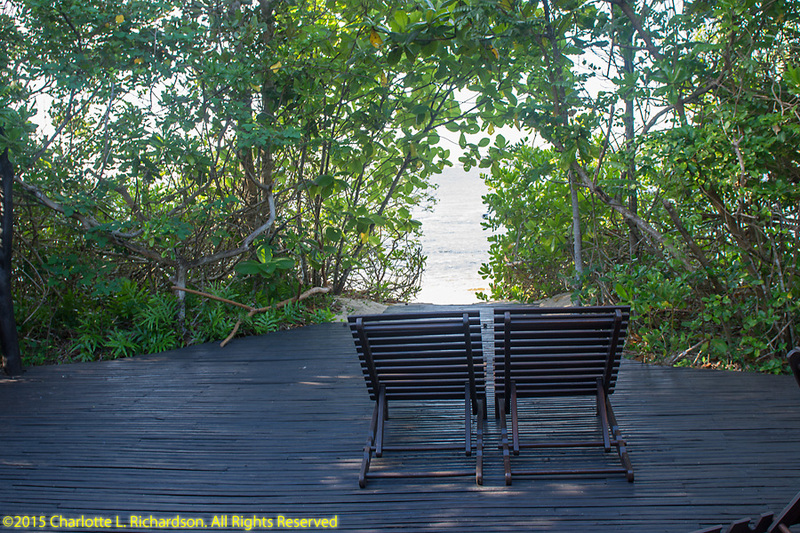 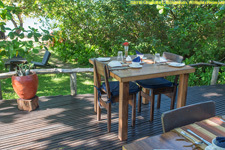 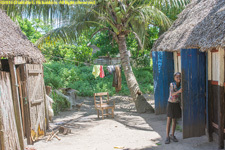 The lodge has five private bungalows on the beach constructed of local stones and mangrove poles with thatched roofs. 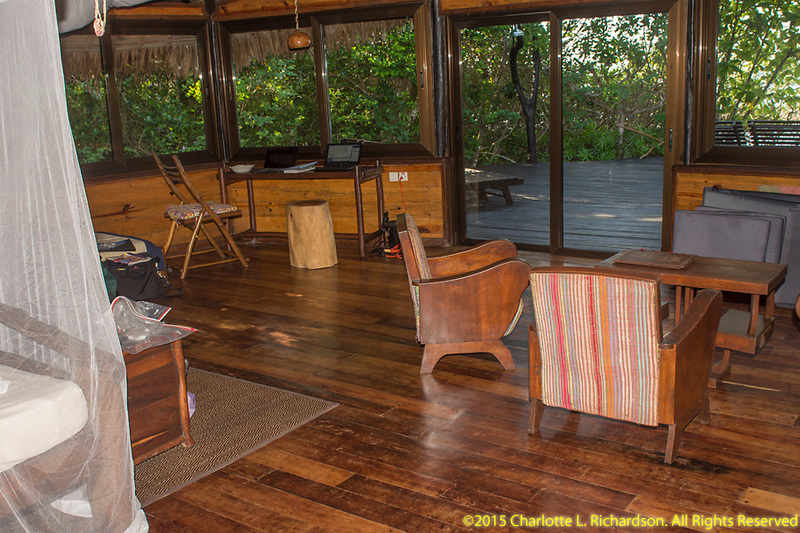 The bungalows have solar hot water and solar electrical power. 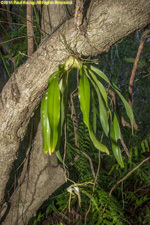 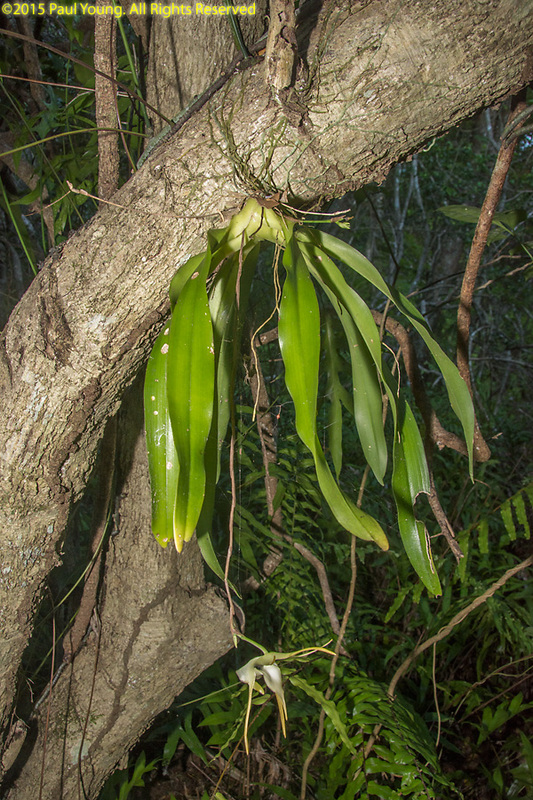 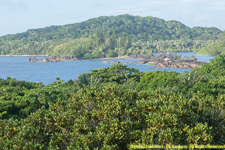 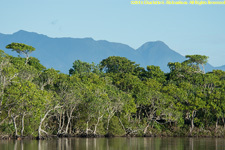 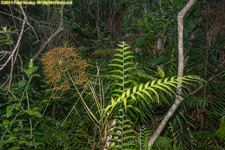 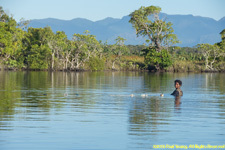 The littoral rainforest is home to several lemur species. 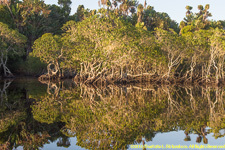 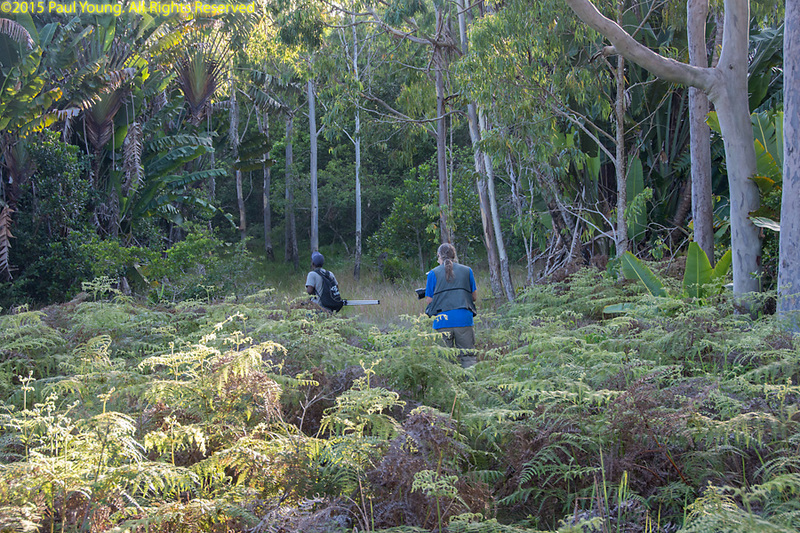 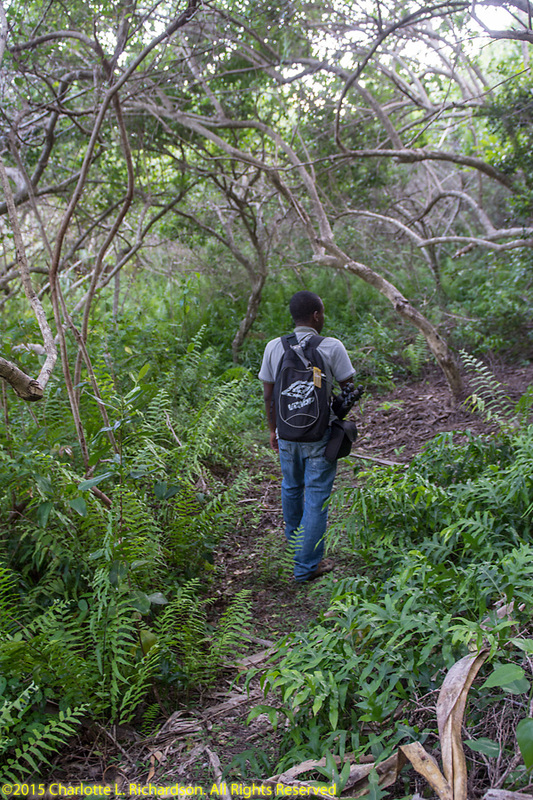 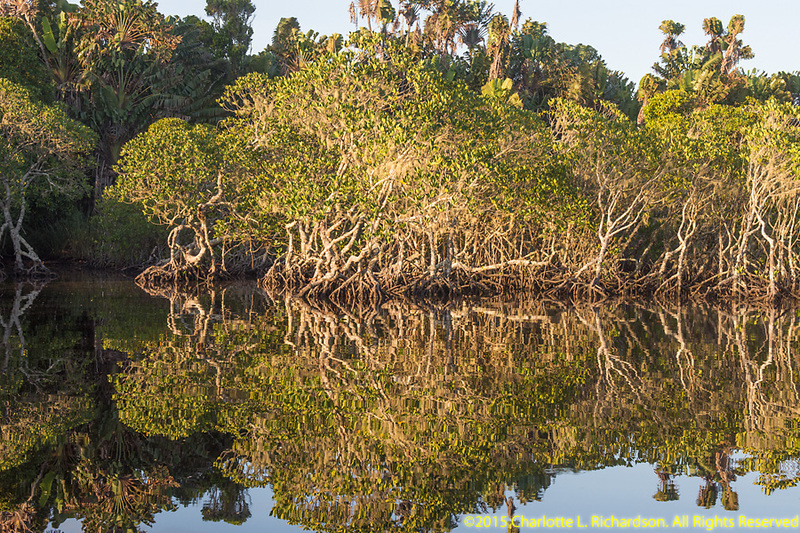 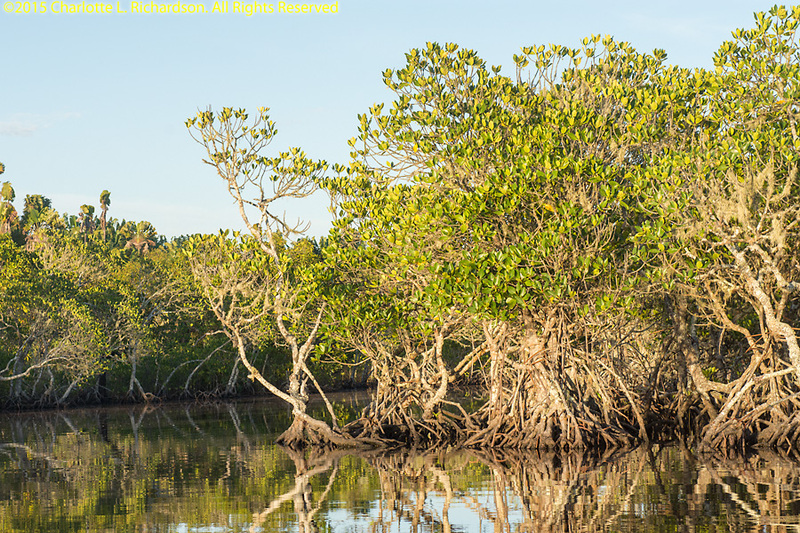 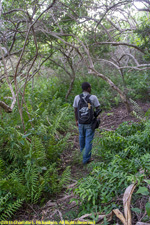 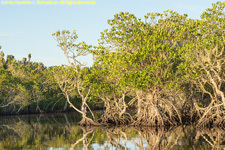 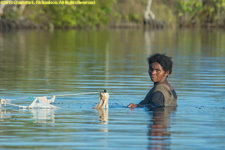 Early morning is a good time to scout for birds in the mangroves. 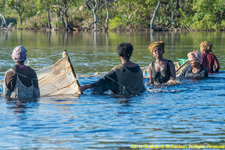 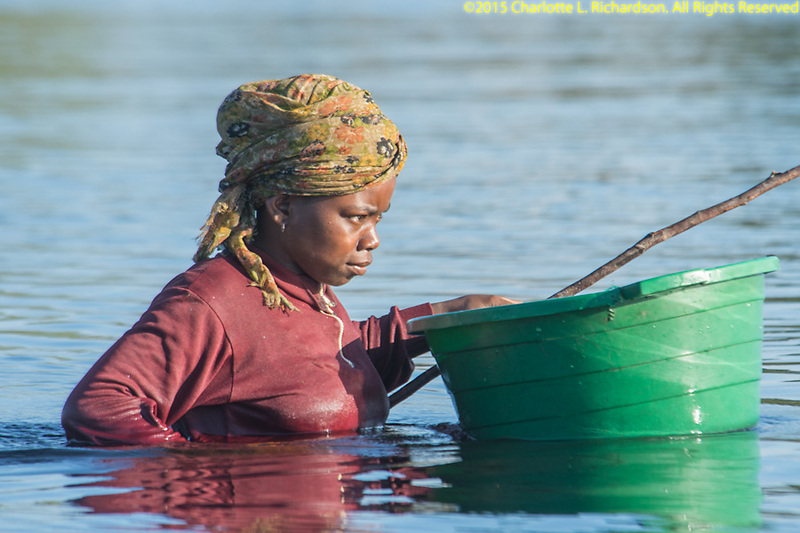 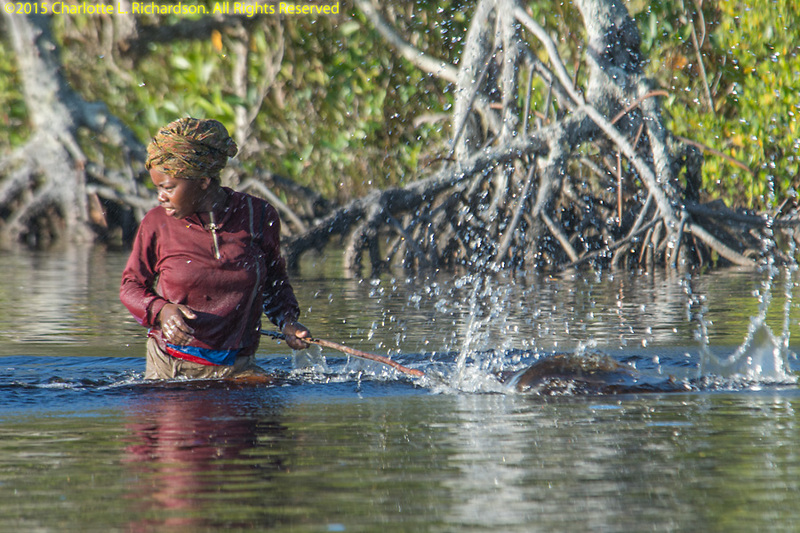 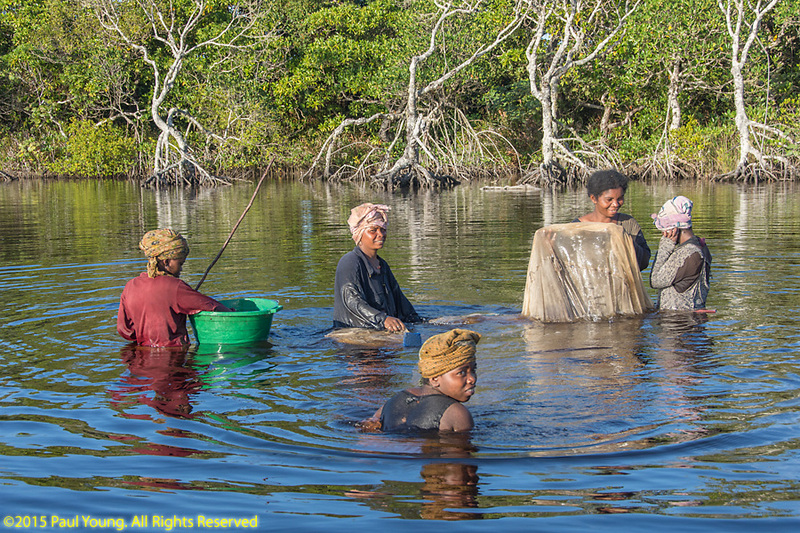 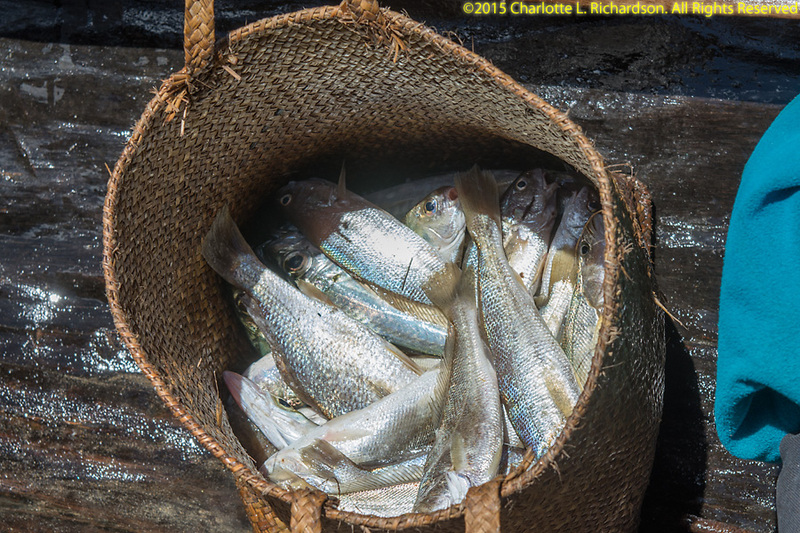 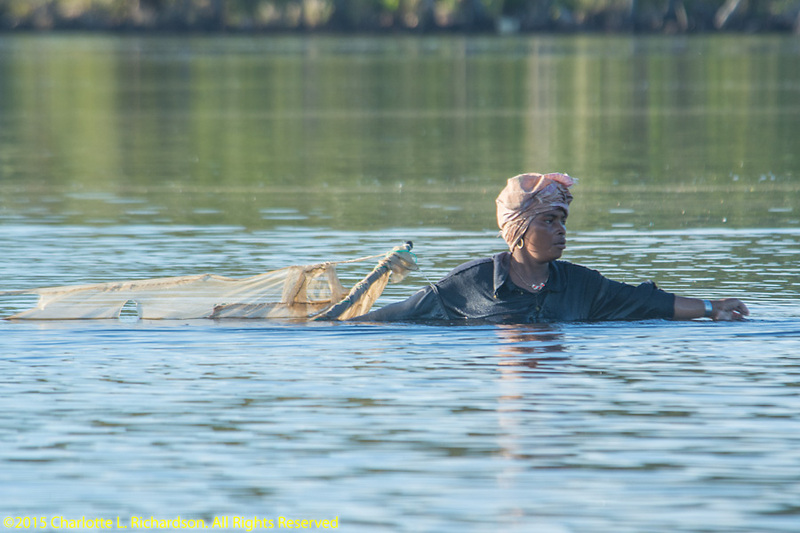 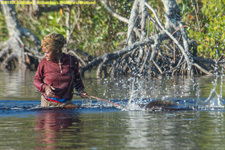 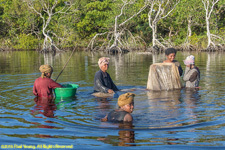 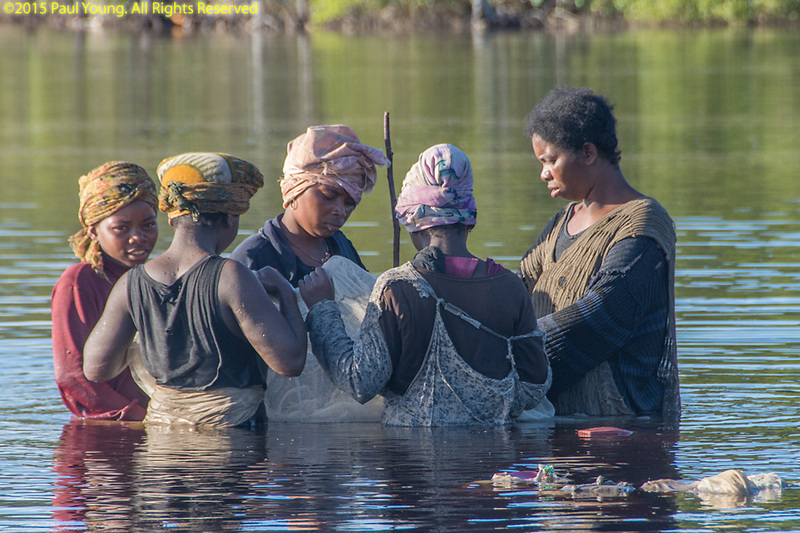 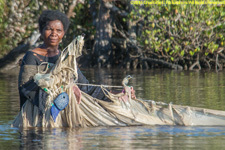 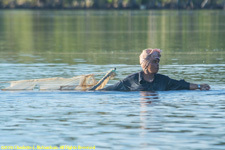 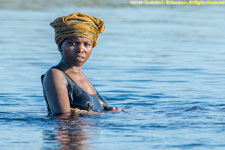 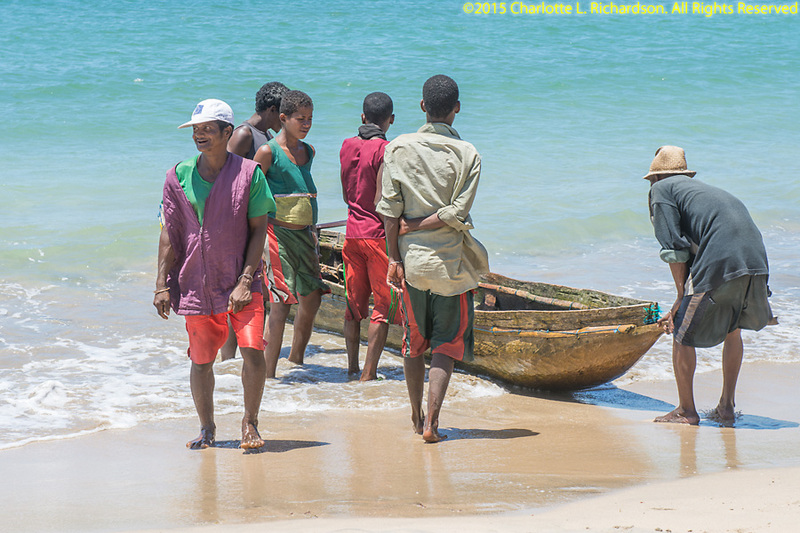 Local women net fish using worn-out bed netting. 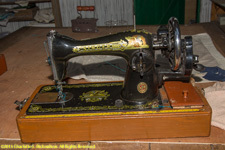 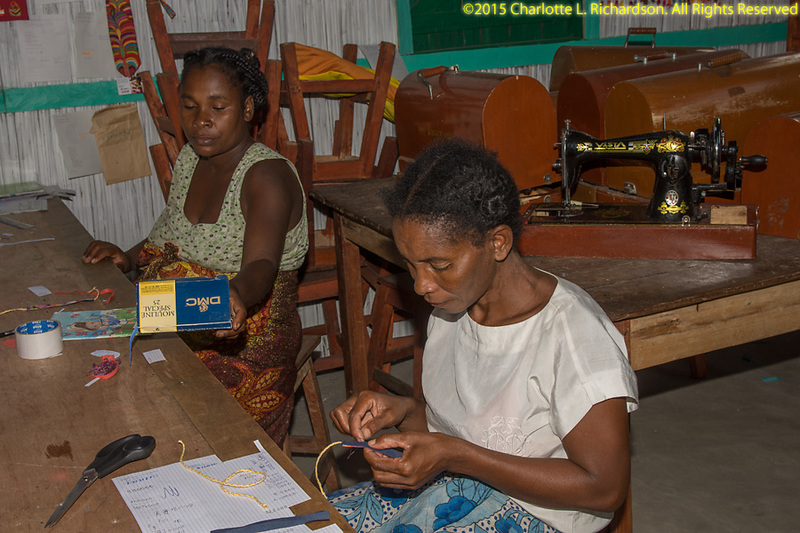 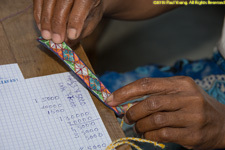 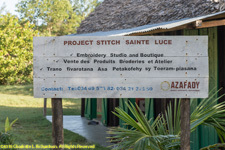 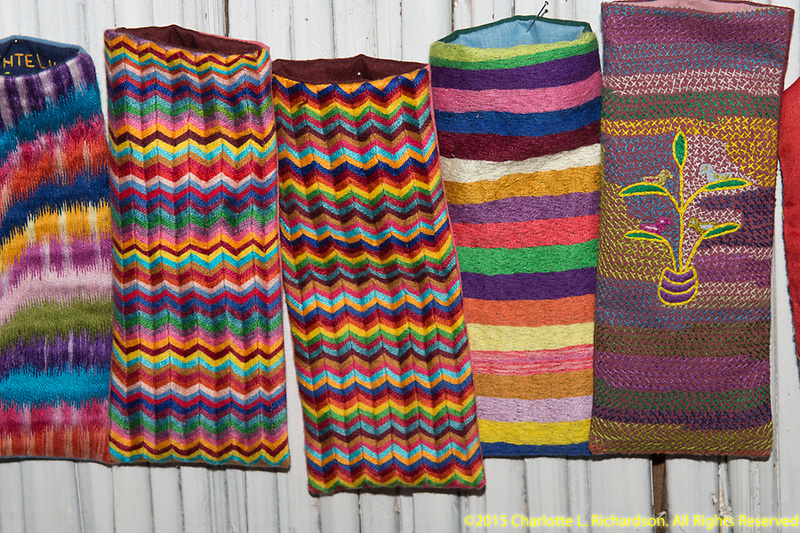 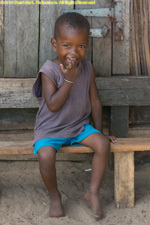 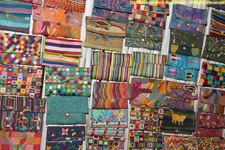 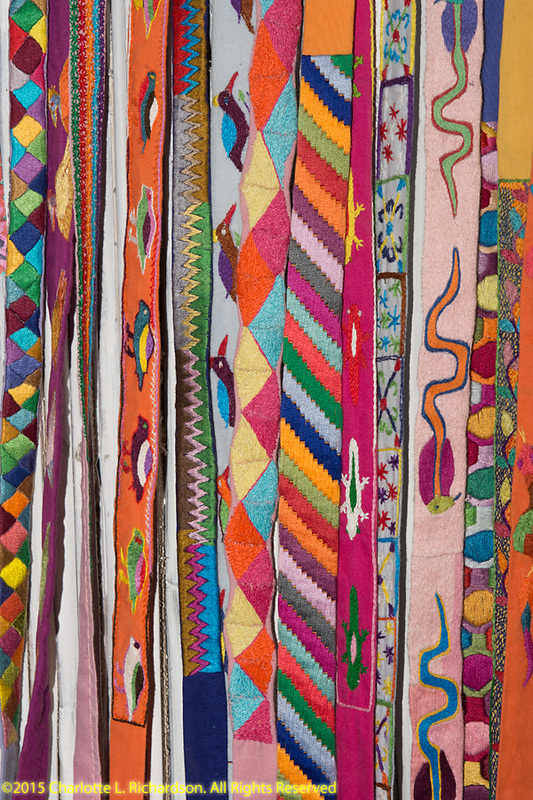 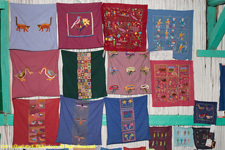 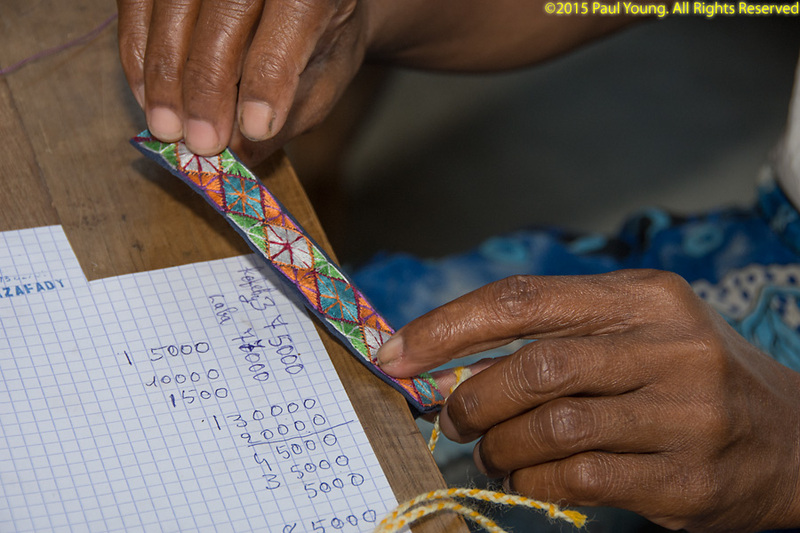 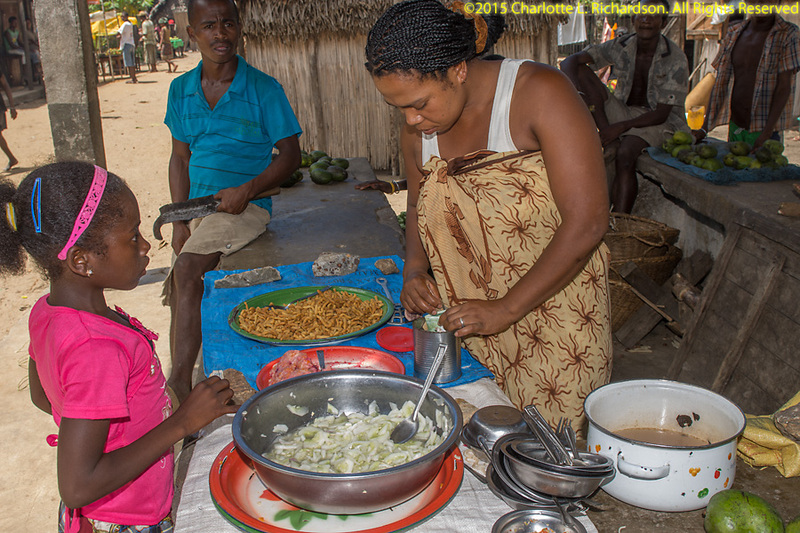 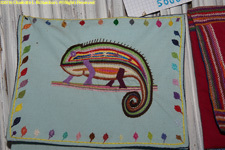 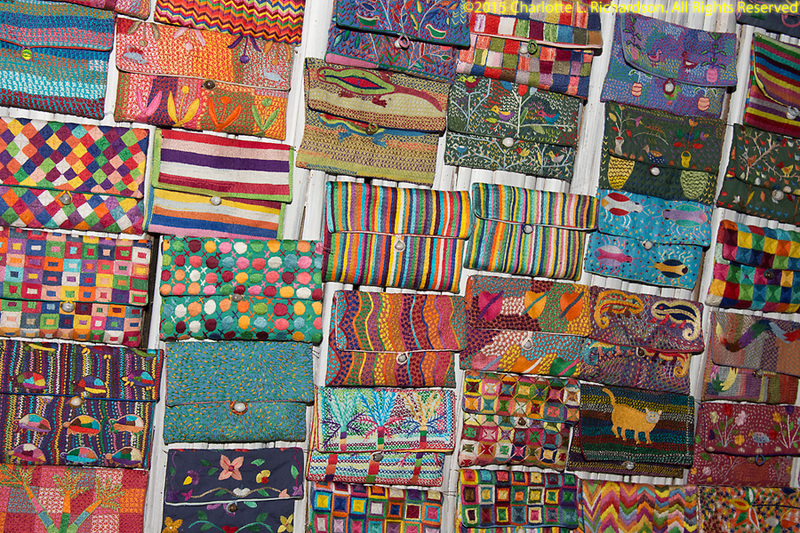 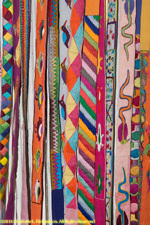 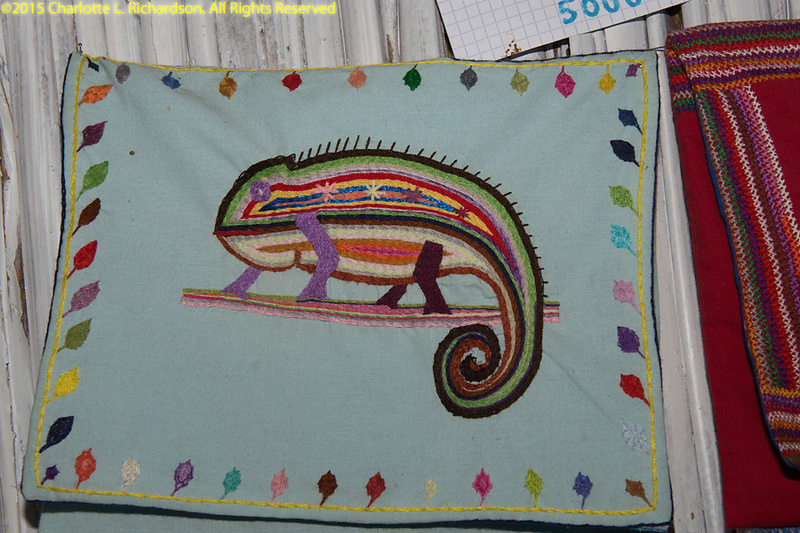 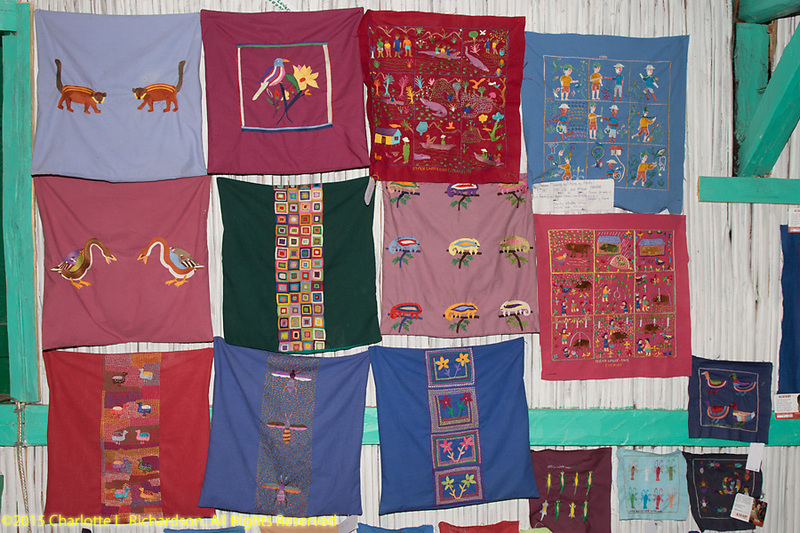 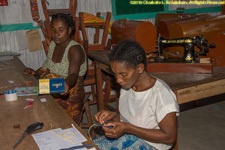 Founded by an aid worker to provide creative work for the village women. ©2016 Mermaid Underwater Photographic. All Rights Reserved.